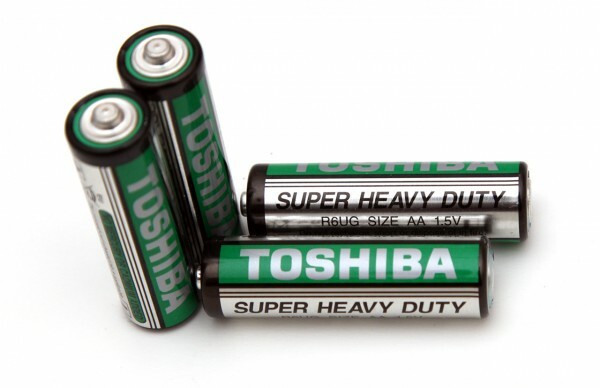 The 1.5V AA Varta High Energy Alkaline batteries are a slightly improved version of the Varta Simply Alkaline batteries and according the the manufacturer these should be able to provide 23% more power than the normal Varta Alkaline batteries. The batteries we have tested here have an expiration date of 06-2016, so they should be with a 5 year shelf life as they appear to have been produced in 07-2011. Varta does not provide detailed specifications about these batteries, but the company recommend their use for power-hungry devices, e.g. computer devices, audio equipments, toys etc. So lets us see how good these batteries perform in our tests. Starting the tests of the 1.5V AA Varta High Energy Alkaline batteries with a constant current discharge rate of 0.1A we were very pleasantly surprised by the result we got – 2700 mAh capacity or with other words one of the best performing 1.5V AA-size Alkaline batteries we’ve tested so far with low current constant load. 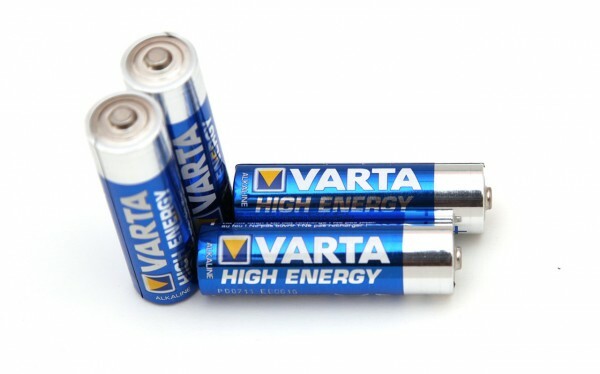 Moving to higher constant current loads these Varta batteries still perform great outperforming for example the standard Duracell Copper Top batteries by a bit and these are not the “toughest” Alkaline batteries from Varta. Compared to the Duracell Procell batteries however the 1.5V AA Varta High Energy Alkaline batteries only manage to provide slightly more capacity at 0.1A constant current load, but at higher loads the Procell performs better. Anyway, we are seeing a really great performance from these Varta batteries. 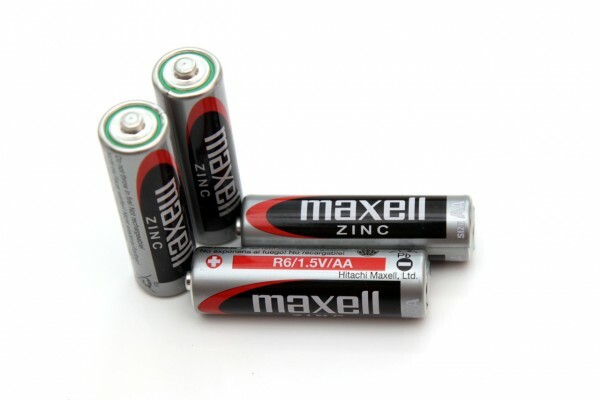 The 1.5V AA Maxell Zinc batteries as their name suggests are Zinc Carbon batteries and here Maxell is not trying to cover this fact as some other manufacturers do by not clearly writing the type of their battery. The batteries we’ve tested here were labeled with an expiration date of 09-2015 and they are supposed to have a 3 years shelf life as most Carbon Zinc batteries do. The importance of saying clearly that a primary (single use non-rechargeable) battery is a Zinc Carbon one and not Alkaline is important as these batteries usually provide less capacity and are with expiration dates sooner than an Alkaline and although a bit cheaper unless for some low power applications you better go for Alkaline and not Zinc Carbon. We started the tests of the 1.5V AA Maxell Zinc batteries with a constant current discharge rate of 0.1A and they were able to provide us with 649 mAh and while this is not bad for a Zinc Carbon battery you can get much more from an Alkaline battery. Increasing the constant current load the Maxell Zinc batteries do provide lower capacity, but they can handle decently at up to about 0.5A, going for a 1 Amp seems to be a bit too much for them as they very quickly hit the cutoff voltage.